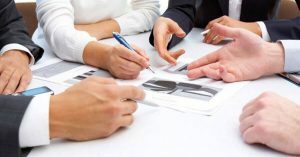 Is “Certified” Project Management valued in organizations? “Certification only helps in making a good switch in jobs” is common retort from project managers. 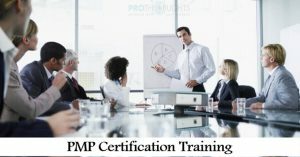 Another grouse is that “There is hardly anyone who practices the PMP certification in the real as a Certified PMP should do – what’s the use of doing such certifications”. “No one really cares in my organization”. Are you doing the certification for the organization or you are doing the certification so that you can manage the projects better? This is a fundamental question for any certification. If you are doing a certification on how others perceive it, you will always get a mixed response. Some will like it, more will hate it. 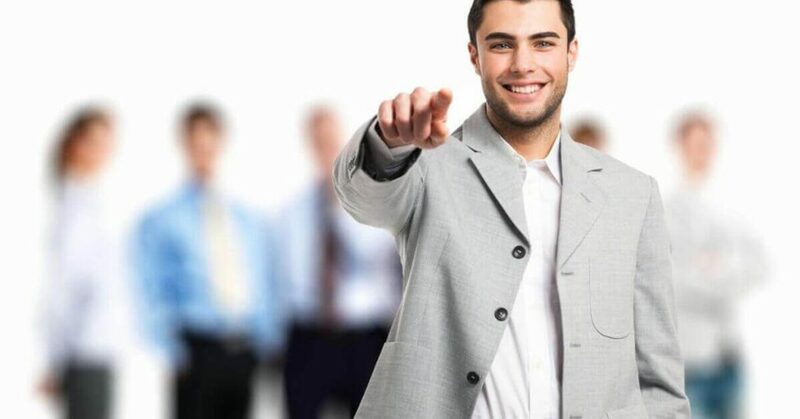 However, if you are doing the certification for your own self – how it will help you to do your job better, it will give definitely better results and can result into a miracle as well. I can quote numerous examples when people have done the certifications and practiced it for better results on the job, and it has proved to be astonishing for them. 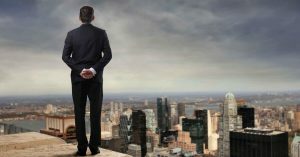 The knowledge you inculcate from the certifications can be practiced in real jobs. It is a slow change but it rubs off on your boss and customers and colleagues. For example, recently a PMP Certified manager in a large pharma company started practicing the real best practices on the job. Post 9 months, he is recognized for his project management skills and given the additional responsibility of introducing project management practices and mentoring new project managers. He believes that the knowledge of the certification helped him to do the job better and he had called me to convey his thoughts. I believe project management is a god of small things and the results need consistency and detailing over a period of time …I mean a long time! The key is that you need to believe in these to make it successful, rather than making a chicken or egg situation. Unless the organization gives me a platform, I will not proper authority or proper infrastructure to do real project management. Or people around me / organization do not see value in following the best practices, why should I care? You should care to excel in your job. Only do the certifications if YOU care that it will make YOU a difference. There is a vast knowledge in project management certifications and it will benefit you if you implement it. The employers hire certified manager not because of the stamp but they believe they will be using the knowledge to create a difference. It is upto YOU to create the value. Would love to hear your comments and thoughts on this post. Personalized & Responsive Service at your doorstep – Hyderabad!